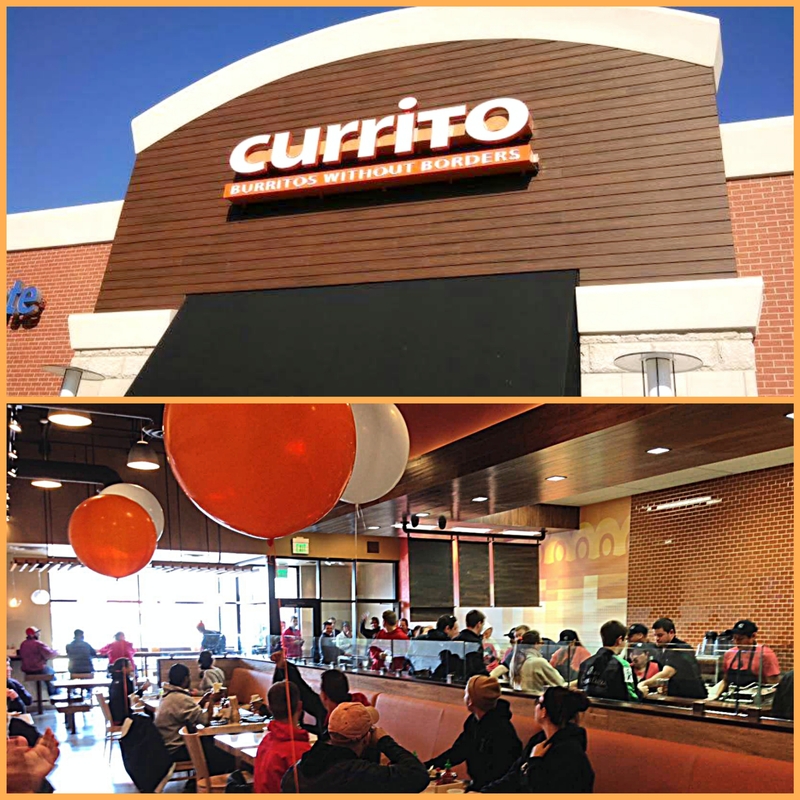 Currito (Florence, KY) | TMG Construction Management, Inc. This entry was posted in Completed Projects, Kentucky. Bookmark the permalink.